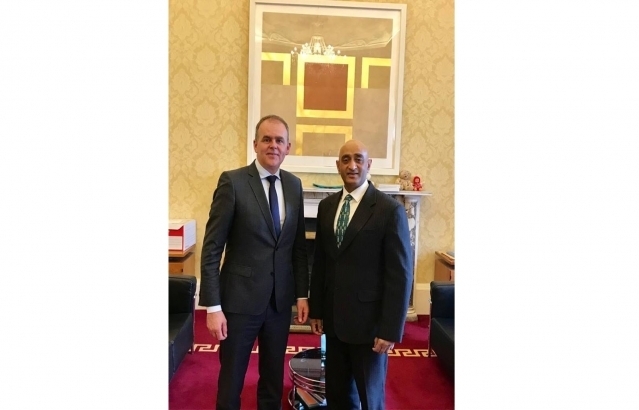 Embassy of India, Dublin, Ireland : Events / Photo Gallery - Very constructive meeting with Minister of Education amp Skills, Joe McHugh. Post-grad Ind. students increasing in Ireland (4500 in 2018). Discussed issues on student visa renewals, setting up of Hindi Chair University, possible incorporation of Yoga courses in regular curriculum, joined research, etc. Minister committed to working with us on these important issues.